If you’re new to the ACA game, you may be wondering what all this talk about 1095 forms is. Even if you’re not, it’s been a while since we last filed them, so it’s probably about time for a refresher course. What are the 1095 Forms? When the Affordable Care Act was passed, it made it so that employers with 50 or more full-time employees were required to provide affordable health insurance that meets a set minimum coverage and value. Other providers of insurance were also affected as they now have to meet these same minimum requirements with the coverage they offer. But what’s that got to do with the 1095 forms, you ask? Well, in order to make sure everyone - employers, insurance providers, and taxpayers alike - is compliant with the ACA, the IRS created Form 1095 to report the coverage offered throughout the year to each taxpayer. 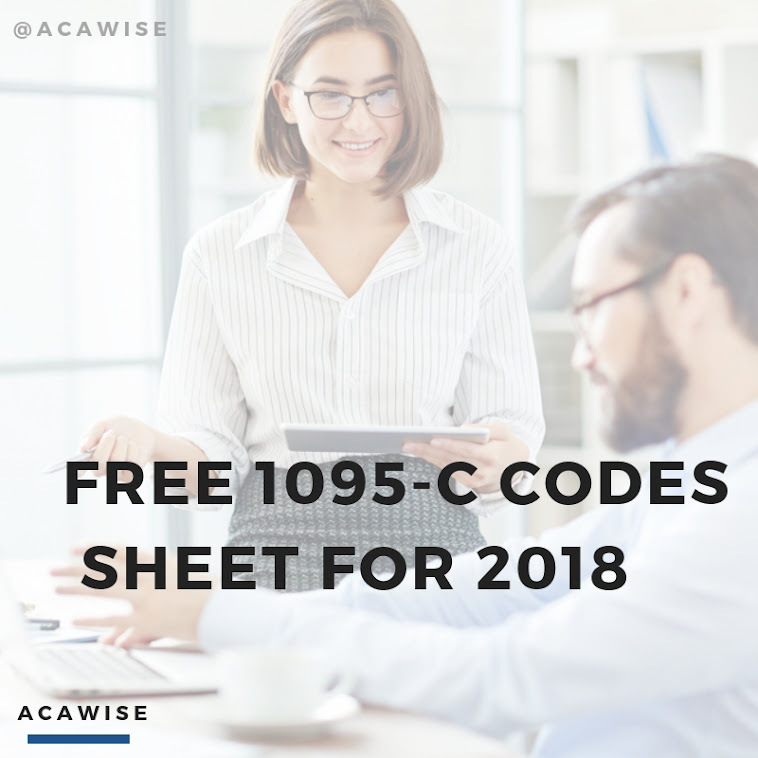 Employers complete a Form 1095-C for every full-time employee who was offered coverage throughout the year, and other insurance carriers must file Form 1095-B for each recipient of coverage. Individual taxpayers who receive insurance from the Marketplace receive Form 1095-A to prove their coverage. When employers or insurance providers file Form 1095, they must file one copy with the IRS for compliance purposes and must send another copy to the coverage recipient so they can use it to file their personal tax return. It’s important to note, however, that the copy of Form 1095 sent to recipients is for their records and is not to be sent to the IRS along with their tax return. ACAwise is an all-in-one ACA reporting software designed to track and monitor your ACA compliance all throughout the year. But one of the best parts is once it’s done all that, it then creates your 1095 and 1094 forms for you! Then you just review them and securely e-file them with the IRS. We’ll even throw in postal mailing, where we send your recipient copies of Form 1095 out for you from our headquarters in South Carolina! Head on over to ACAwise.com now to request a demo or to get started creating your account!